Eeek!! I am so excited I can finally announce this to you guys! 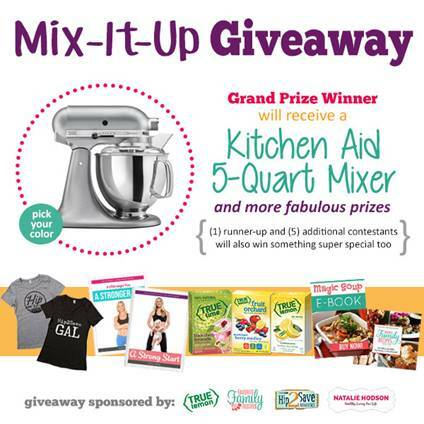 I am doing a massive giveaway with True Lemon, Hip2Save, and Favorite Family Recipes. The Grand Prize winner’s prize is valued at over $600!! There are also a ton of other runner-up prizes we are giving too. 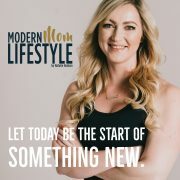 If you’ve followed my blog for a while you know that I love True Lemon products – it’s one of the ways I am able to drink enough water each day and my kids love them too. 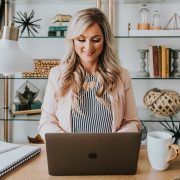 Hip2Save is an amazing site with tons of coupons and ways for your family to save money, and Favorite Family Recipes has recipes that have been making me drool looking through them. 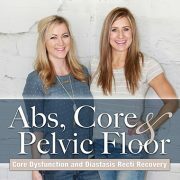 We are giving away some amazing prizes and if you’ve been wanting to try one of my training programs but haven’t pulled the trigger to purchase one, now is your chance to win one for free (I am giving away up to 14 copies total)! You can click on this picture to see everything we are giving away in closer detail. To enter, all you need to do is fill out this easy Rafflecopter entry. You only need to input your email address to enter, and then by ‘liking’ our Facebook pages you get two extra entries per page you ‘like’! It’s super easy to enter. That’s over $600 in prizes for the Grand Prize Winner! *Each winner will receive: four (4) unsweetened flavors for water, tea & recipes (True Lemon, True Lime, True Orange, and True Grapefruit); six (6) lightly sweetened drink mixes (True Lemon Original Lemonade, True Lemon Raspberry Lemonade, True Lemon Peach Lemonade, True Lime Limeade, True Lime Black Cherry Limeade, and True Orange Mango Orange); three (3) Fruit Orchard products for lovers of robust fruity flavors (True Lemon Fruit Orchard Summer Berry Medley, True Lemon Fruit Orchard Sunshine Strawberry Medley and True Lemon Fruit Orchard Crisp Apple Medley); five (5) salt-free shakers and spice blends (True Lemon, True Lime, True Lemon Pepper, True Lime Garlic & Cilantro and True Orange Ginger). 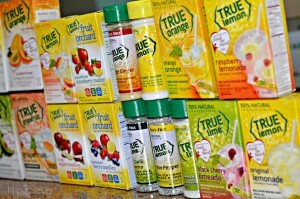 True Citrus products provide a new and delicious way to enjoy fresh-squeezed citrus taste anywhere, anytime. Whether you’re looking for an easier and even better way to add a burst of citrus taste to beverages and recipes, are searching for something light and refreshing for your water, or something a little sweeter and more flavorful, but without the “bad stuff” (i.e. 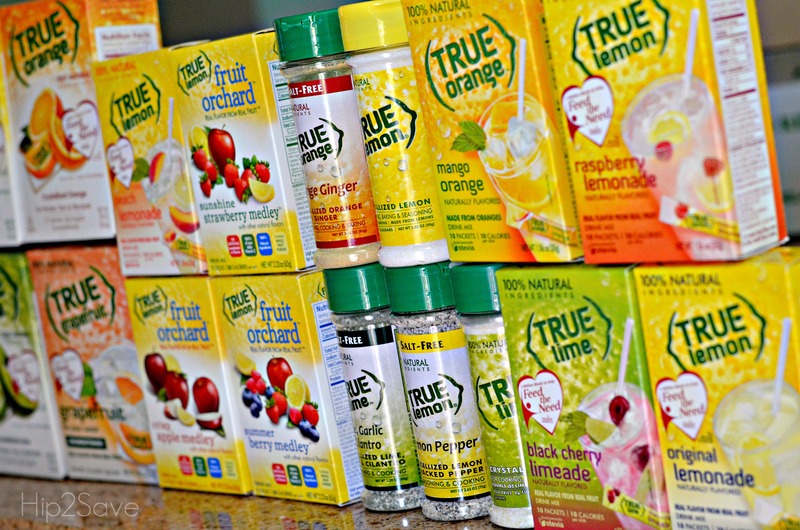 preservatives, artificial flavors and sweeteners) – True Citrus has a delicious option you’ll love! Follow True Citrus (also known as True Lemon) on Facebook, Twitter, Pinterest and Instagram. Hip2Save is one of the top national money-saving blogs online. The site features in-store deals, online deals, coupons, samples, freebies, eBooks, apps and tips to help readers to lead a more frugal lifestyle. Follow Hip2Save on Facebook, Twitter, Pinterest and YouTube. 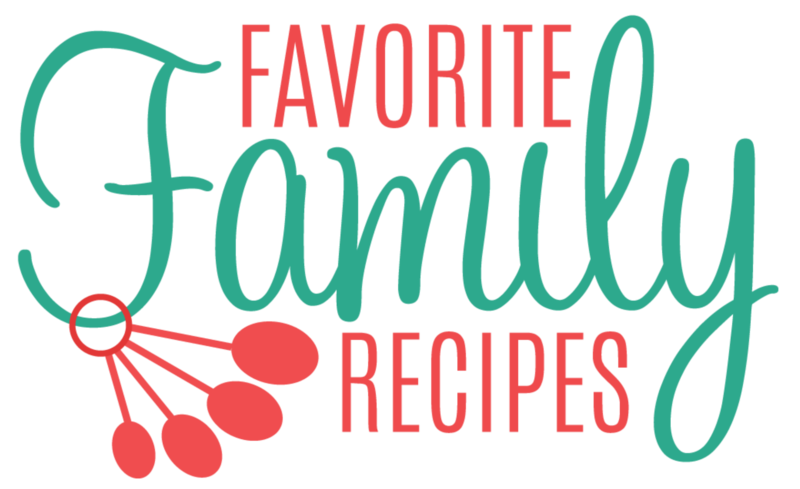 Favorite Family Recipes is a trusted family recipe source for families all around the world. They take pride in making delicious, home-cooked food that is easy to prepare and that they know your family will love! 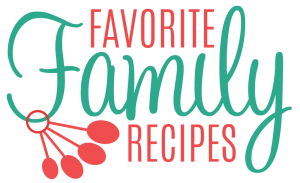 Follow Favorite Family Recipes on Facebook, Twitter, Pinterest and Instagram. Giveaway specifics: Please enter using the Rafflecopter form below. Please be patient, sometimes the form takes a moment to load. Open to U.S. residents only, must be 18 years or older to enter. Please see full and complete terms and conditions in the Rafflecopter form (linked below). Entry period: Monday, April 20th – Sunday, April 26th at 11:59pm EST. Good luck!! I can’t wait to see who wins! I would love to Bless my sister in law with one. She would love a red one to match her cute kitchen apartment. She works so hard and helps her sister by watching her boys 3 times a week. She is always so caring and generous. Her name is Laura. What a blessing of a gift this would be!! Thank you Natalie for having such a generous heart. I would love to win!!!! Thank you for the chance! We are always doing bake sale fundraisers for my daughter’s travel softball team….a Kitchen Aid would be sooooo extremely helpful when baking all those cupcakes, brownies and cookies!!! How awesome of you guys to hold such a great give-away! What a great giveaway!! Thanks for the opportunity! 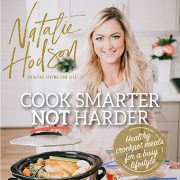 Wow, what a great giveaway Natalie! Red would be a great color choice and I would love to try the true lemon products! Thanks for giving me a chance to win these awesome giveaways!